On January 18th, the fourth domestic MUJI flagship store will be officially opened in Hangzhou Industrial Union CC, which is also the first flagship store in Hangzhou. It is understood that in December 2014, MUJI opened its first “World Flagship Store” in Taikoo Li, Chengdu, and introduced Cafe&Meal MUJI to China for the first time. In December 2015, the second MUJI flagship store opened in Shanghai Huaihai 755, and the retail concept such as MUJI Books was first shown in the Chinese market. On December 23, 2018, the third "World Flagship Store" in the Chinese market officially opened in Nanjing House of Fraser. In less than a month, the fourth world flagship store will also be opened in Hangzhou. The store will meet the needs of consumers in five aspects: “clothing, food, housing, travel, music”. 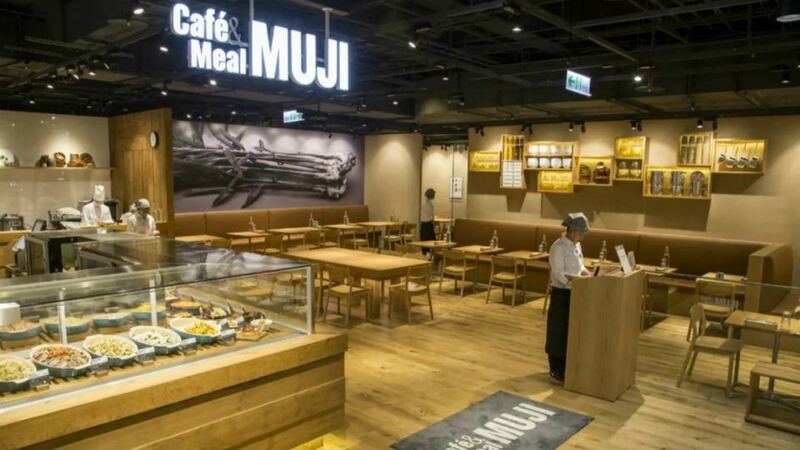 In addition to the clothing, beauty and skin care, stationery, furniture and miscellaneous goods that the store is accustomed to, the CCB will also introduce Café & Meal MUJI for the first time in Hangzhou. It is reported that this is a restaurant with the theme of “Sweet Food”, which will integrate the local food culture into the cooking of the cuisine, and introduce various Hangzhou-style menus that match the local ingredients of Hangzhou. At the same time, in order to match the geographical advantage of this flagship store near West Lake, the CCB CC store will launch the bicycle rental service for the first time. Customers can rent MUJI bicycles and enjoy the beauty of the West Lake. MUJI Opened Its First Flagship Store in 2019, Selling Vegetables, Books and Renting Bicycles.